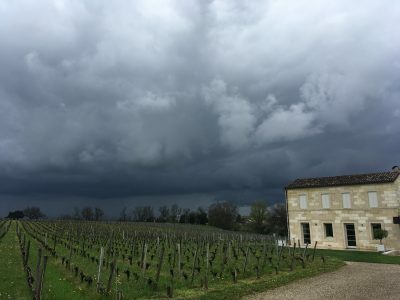 Last Sunday I spent my third day examining Bordeaux 2018, this time at Château Angélus in St Emilion. 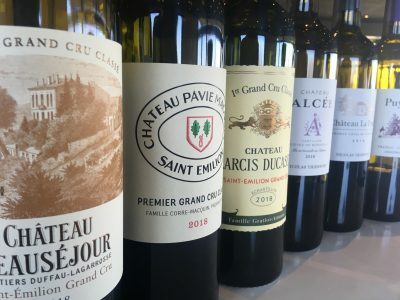 The grand vin here is very exciting. Angélus has wonderful perfume, great depth and is multi-layered. 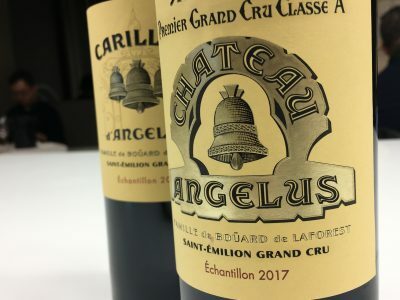 Brilliant wines have been made here by the de Boüard family in 2015 and 2016, but 2018 Château Angélus is certainly up there in quality with these vintages, if more in keeping with the style of the 2009 vintage. 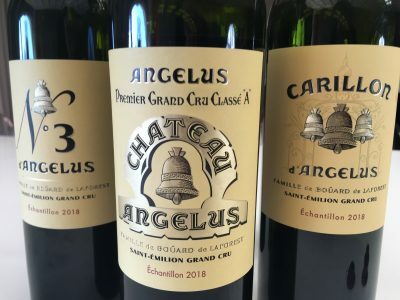 For me Carillon d’Angélus is a marvel. 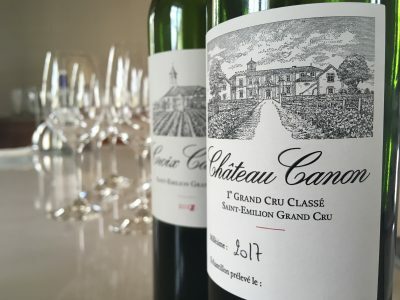 It is the most exciting Carillon I can remember tasting en primeur. 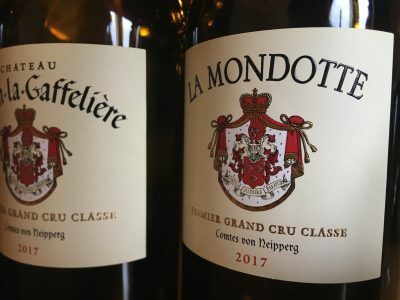 The fruit is beautiful and the tannins are wonderfully refined.